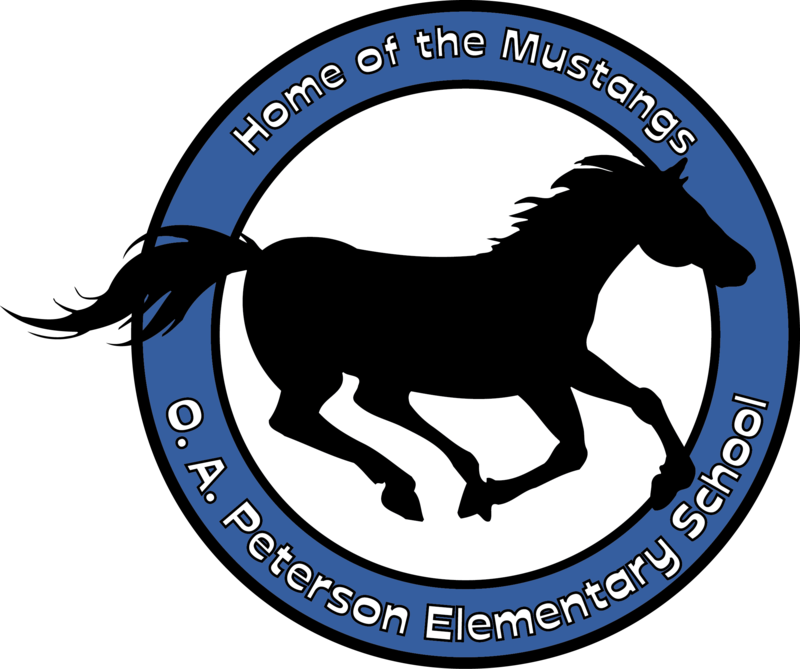 I am so proud to be a Peterson Mustang! I received my Library Science Certification from The University of North Texas, and I also hold a M.Ed. in Elementary Education. This will be my 9th year as a library media specialist and I was a classroom teacher for 17 years.